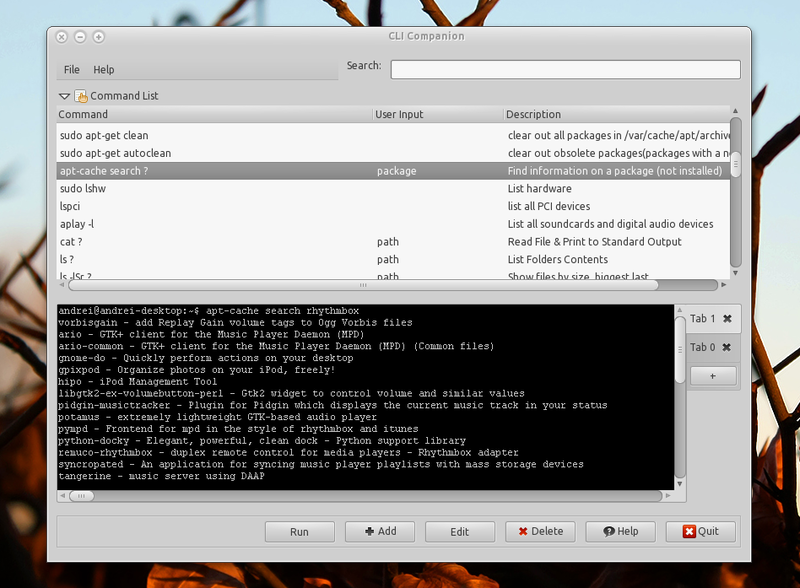 CLI Companion is a tool to store and run Terminal commands from a GUI. People unfamiliar with the Terminal will find CLI Companion a useful way to become acquainted with the Terminal and unlock its potential. Experienced users can use CLI Companion to store their extensive list of commands in a searchable list. 4. Double click on the downloaded file. How can I paste a command into the command line of CLI? Where is the folder where the commands are saved?